Angela Durden is a diplomate of the American Board of Pathology and is licensed in the states of Montana, Wyoming, and South Carolina. In September 2009, she joined Yellowstone Pathologists, P.C. in Billings, Montana. She earned her medical degree from Louisiana State University Health Sciences Center in Shreveport and completed her residency in Anatomic and Clinical Pathology at the Medical University of South Carolina in Charleston. 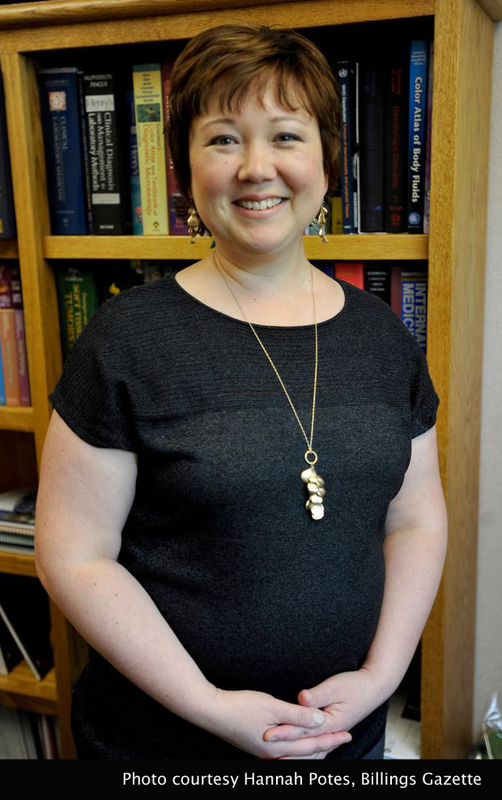 Upon completion of her residency, she completed a fellowship in gastrointestinal and hepatic pathology at GI Pathology, PLLC in Memphis, Tennessee. 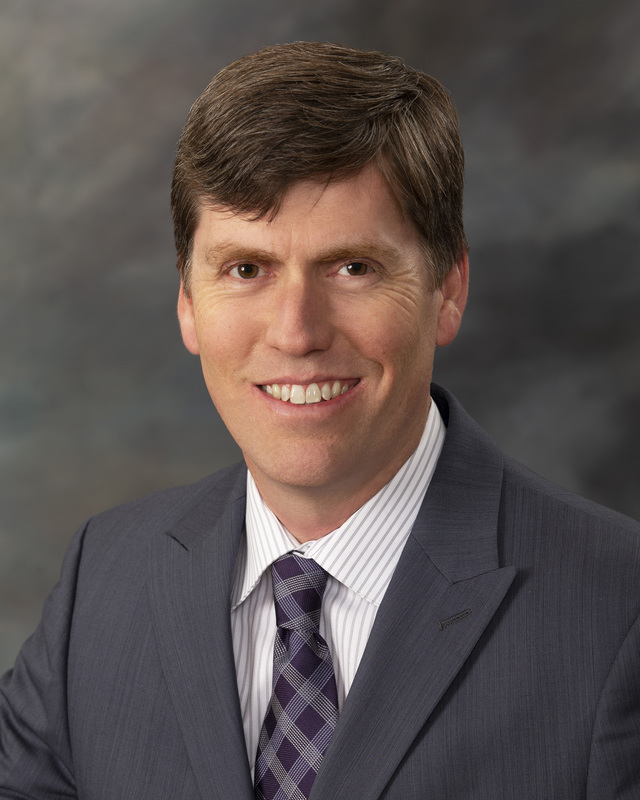 Dr. Durden is a member of several medical societies including the United States and Canadian Academy of Pathology and the Rodger C. Haggitt Gastrointestinal Pathology Society, and is a fellow of the College of American Pathologists and the American Society for Clinical Pathology. 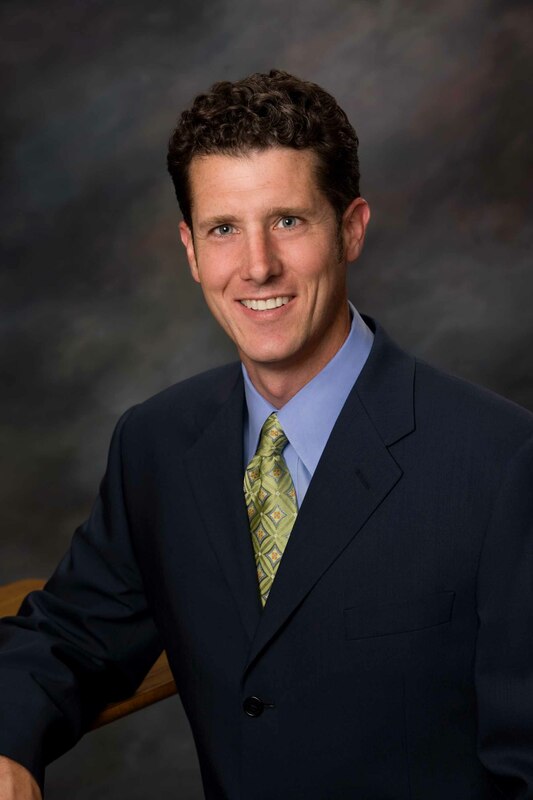 Michael Brown is certified by the American Board of Pathology, is licensed in the States of Montana, Utah and Wyoming, and is affiliated with Yellowstone Pathologists, P.C. in Billings, Montana. He earned his medical degree from the University of Nebraska Medical Center in Omaha and completed his residency in Anatomic and Clinical Pathology at the University of Utah Health Sciences Center in Salt Lake City, Utah, where he also completed a fellowship and is certified in the subspecialty of Hematopathology. 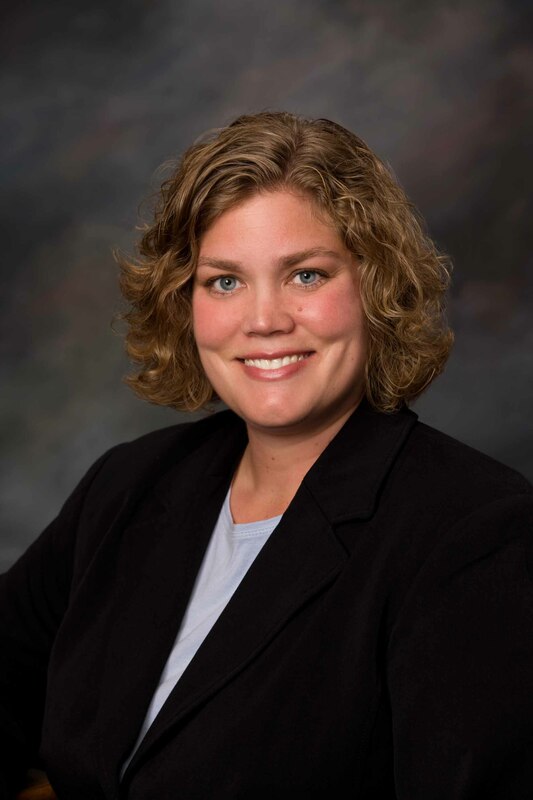 Kerrie Emerick is certified by the American Board of Pathology, is licensed in the States of Montana, Wyoming, and Indiana and is affiliated with Yellowstone Pathologists, P.C., in Billings, Montana. 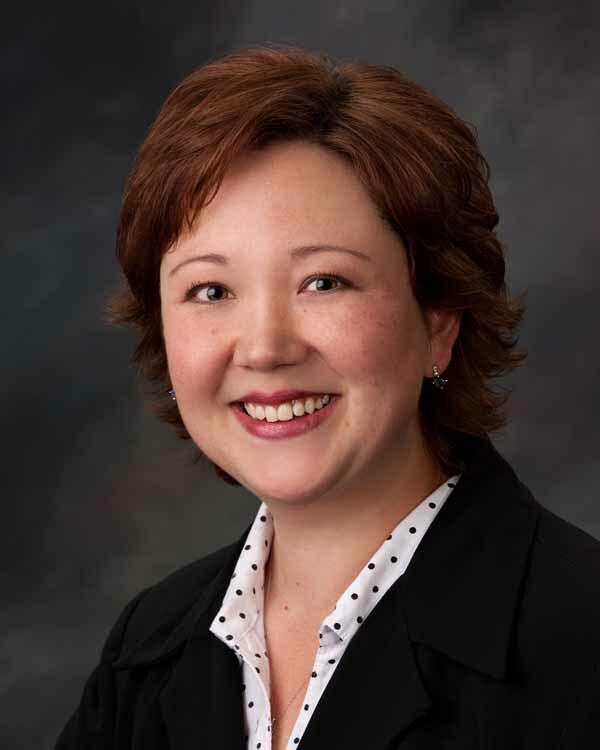 She earned her medical degree from Indiana University School of Medicine in Indianapolis and completed her residency in Anatomic and Clinical Pathology at Ball Memorial Hospital. She completed a fellowship in Dermatopathology at Medical University of South Carolina-Charleston. Duane Schultz is certified by the American Board of Family Practice and the American Board of Pathology, is licensed in the States of Montana, Wisconsin, and Wyoming, and is affiliated with Yellowstone Pathologists, P.C. in Billings, Montana. He earned his medical degree and completed his residency in Family Practice from Creighton University School of Medicine. 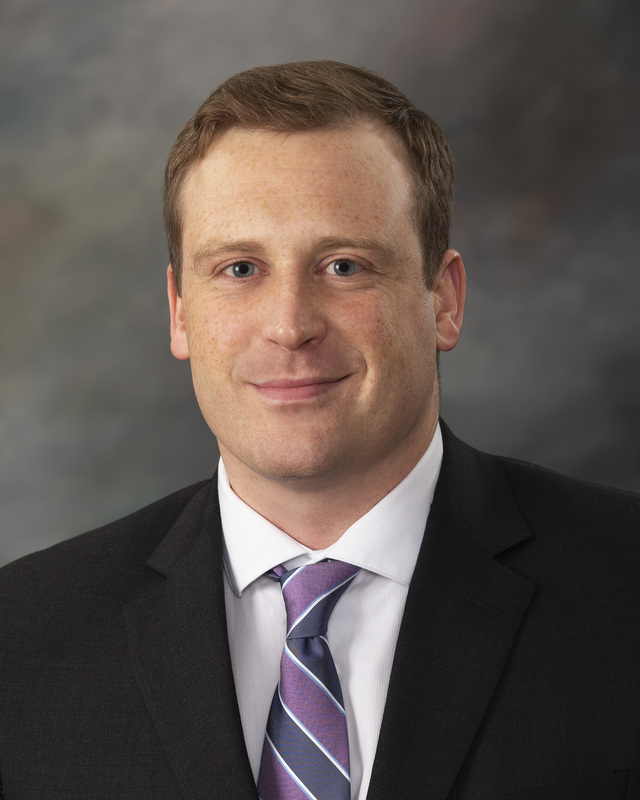 After being in private Family Practice for six years, he completed his Anatomic and Clinical Pathology Residency at the University of Wisconsin Hospitals and Clinics in Madison. He is also certified in the subspecialty of Cytopathology. 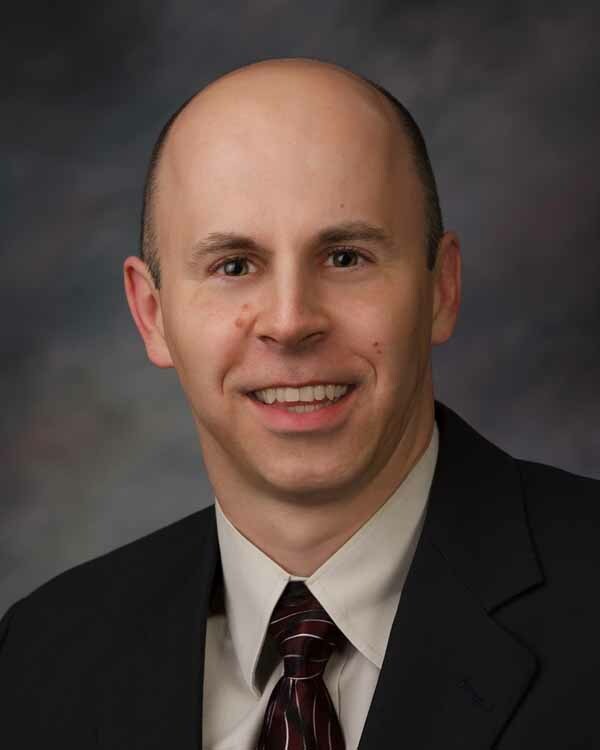 Christopher Nero is certified by the American Board of Pathology, is licensed in the States of Montana and Wyoming, and is affiliated with Yellowstone Pathologists, P.C., in Billings, Montana. He earned his medical degree from New York Medical College, and completed his residency in Anatomic and Clinical Pathology at Massachusetts General Hospital Harvard Medical School. He completed a fellowship in Surgical Pathology at Hartford Hospital and a fellowship in Molecular Genetic Pathology at Baylor College of Medicine. Dr. Nick Luem is certified by the American Board of Pathology, licensed in the state of Montana and Wyoming and is affiliated with Yellowstone Pathologists, P.C. in Billings, Montana. Dr. Luem received his bachelor's degree from Lewis and Clark College in Portland, Oregon. He received his medical education at Oregon Health and Science University where he completed a student pathology fellowship, medical degree, and internship in general surgery. He served as an Undersea Medical Officer in the United States Navy from 2010 to 2013. He then completed residency training in anatomic and clinical pathology as well as a fellowship in hematopathology at the University of Utah from 2013 to 2018. 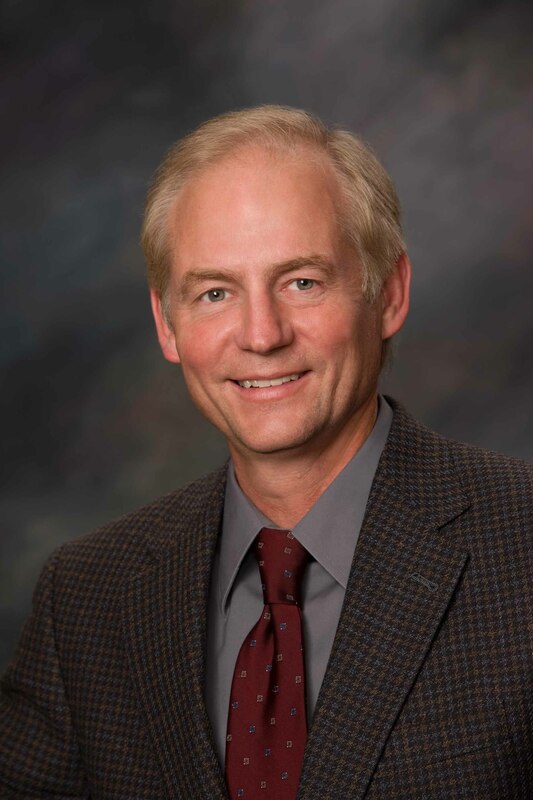 Dr. Scott Bibbey is certified by the American Board of Pathology, licensed in the state of Montana and Wyoming and is affiliated with Yellowstone Pathologists, P.C. in Billings, Montana. He attended medical school at the University of Washington in Seattle and completed his Anatomic and Clinical Pathology residency at Washington University in St. Louis. He also completed a fellowship in Cytopathology at Washington University in St. Louis. He is also board certified in the subspecialty of Cytopathology.